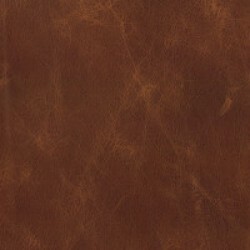 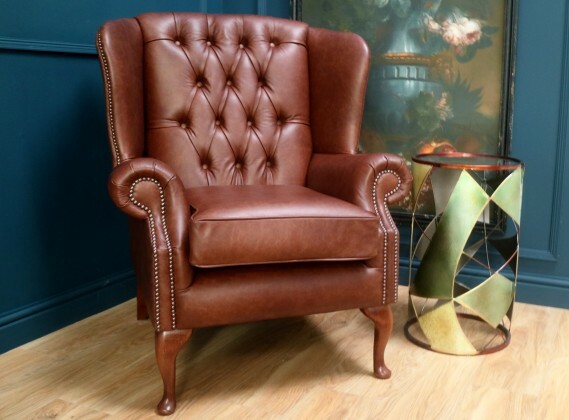 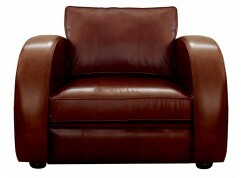 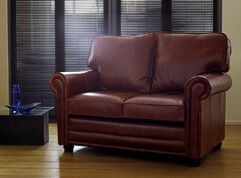 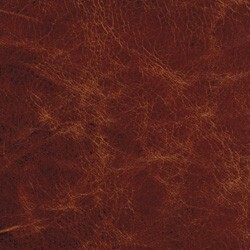 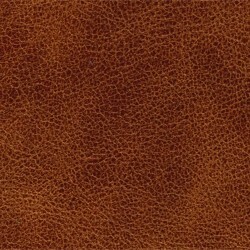 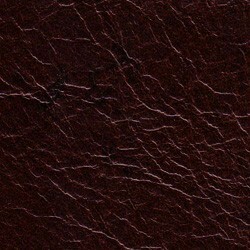 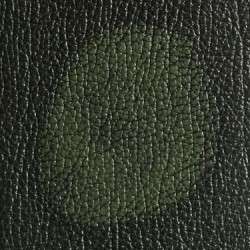 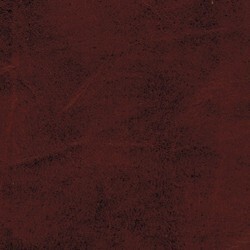 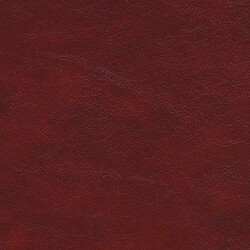 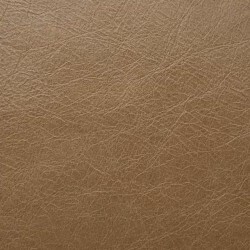 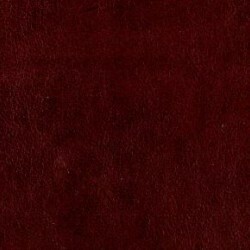 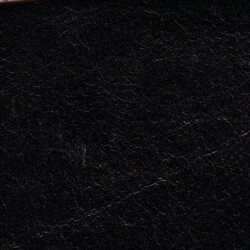 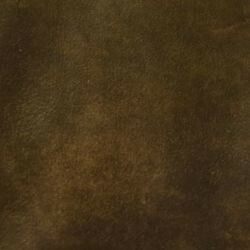 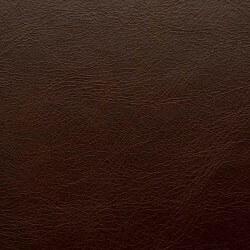 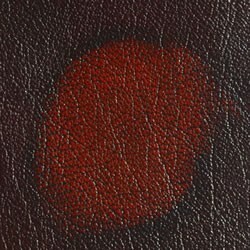 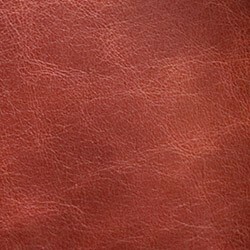 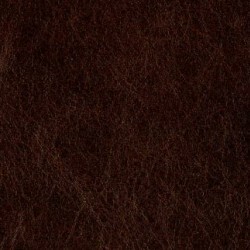 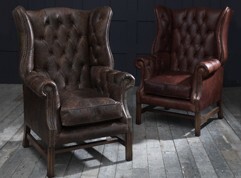 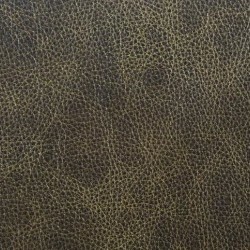 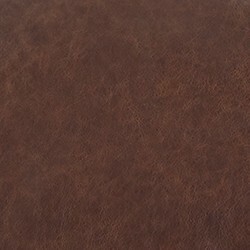 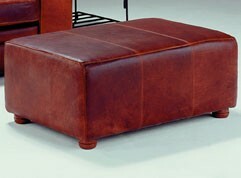 An elegant addition to any home, available in over 50 leathers. 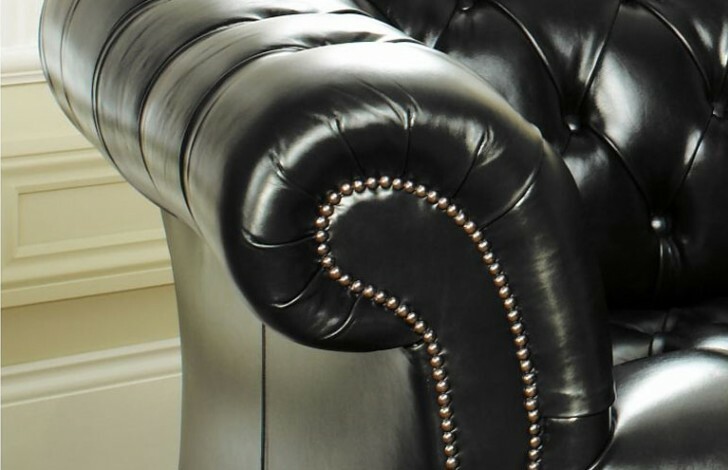 All of our sofas are handmade in the UK by a team of expert craftsmen. 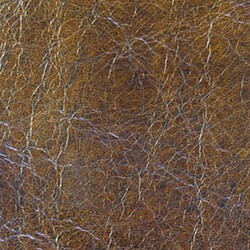 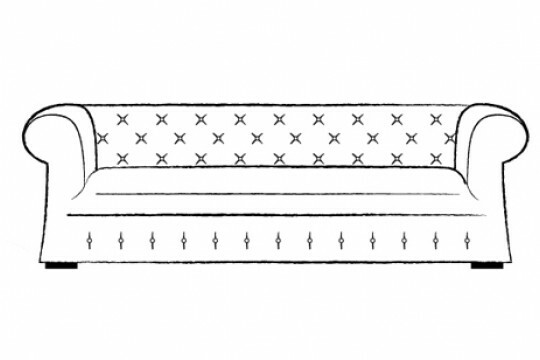 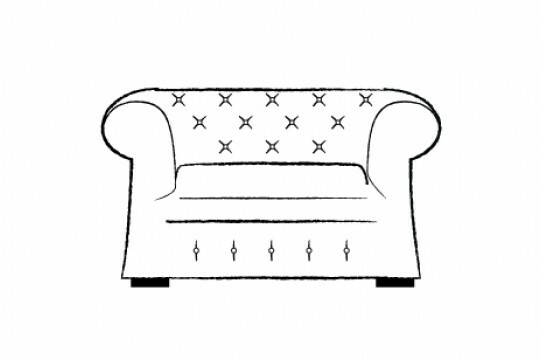 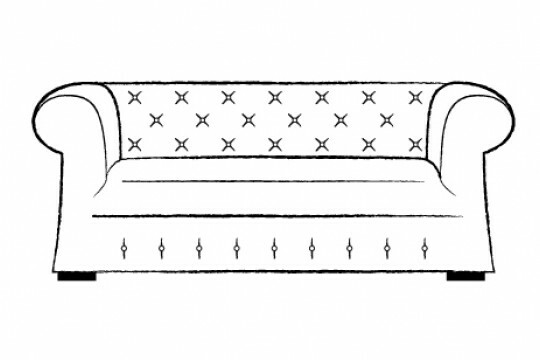 This allows us to make bespoke changes and provide you with a truly unique sofa for your home. 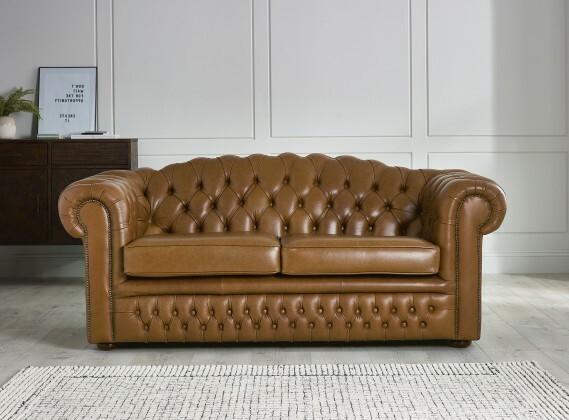 Using only the highest quality materials, our craftsmen take special care and attention on all the sofas we manufacture, ensuring that your sofa arrives to your home in prime condition and that your formal leather sofa will be a part of your home for generations. 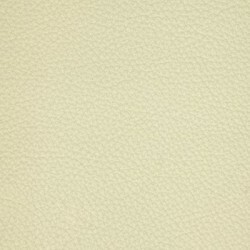 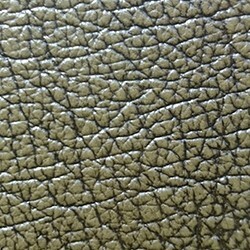 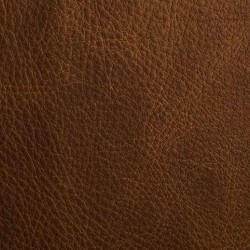 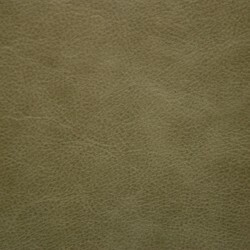 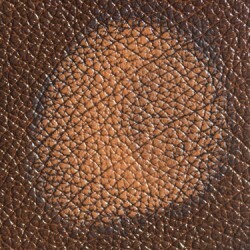 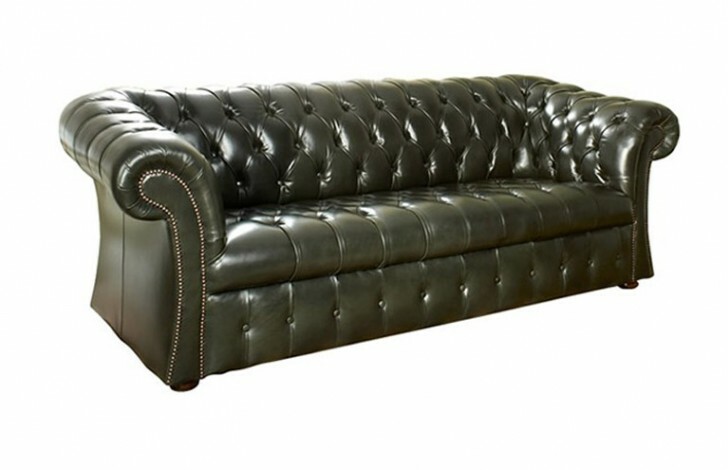 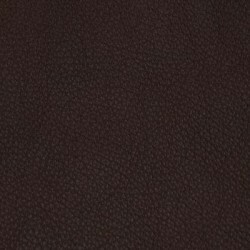 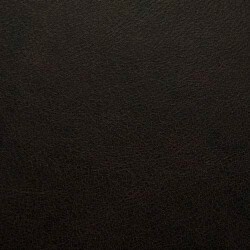 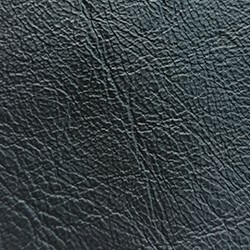 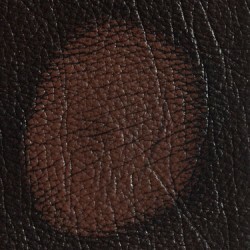 Our huge collection of leathers will leave you spoilt for choice when it comes to designing your formal leather sofa. 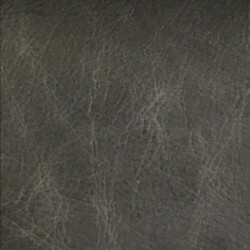 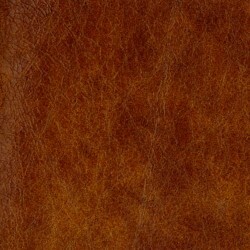 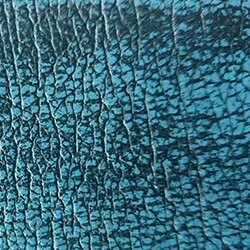 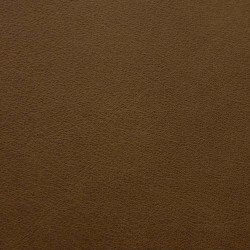 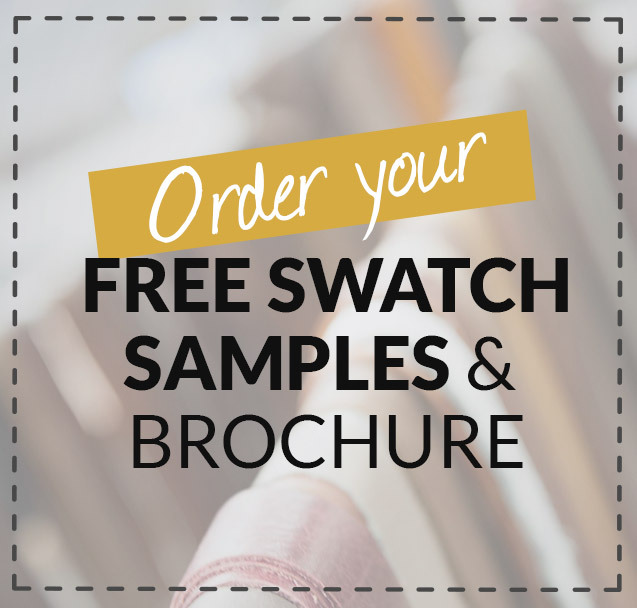 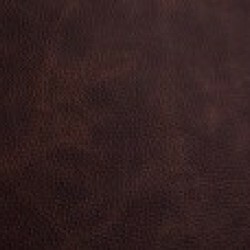 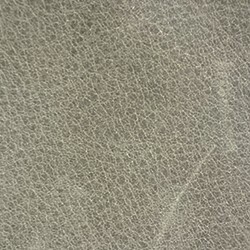 We have set up our swatch service that allows you to order up to 6 leather samples and have them sent to your home for free! 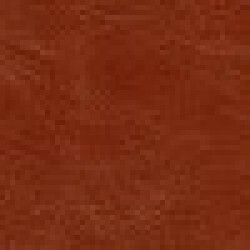 This can help with colour matching against current furniture and making comparisons to your décor choices. 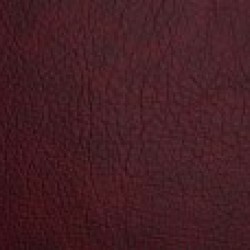 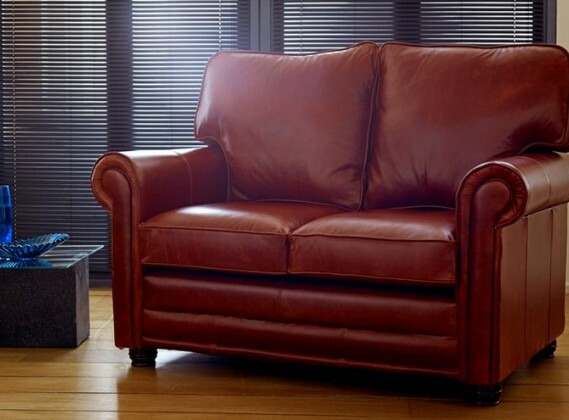 Just give our team a call now on 0161 737 1600 to order your free swatches, they are available 7 days a week to answer any questions you have about the leathers we have available and to provide you with more information you may need about the Coniston formal leather sofa. 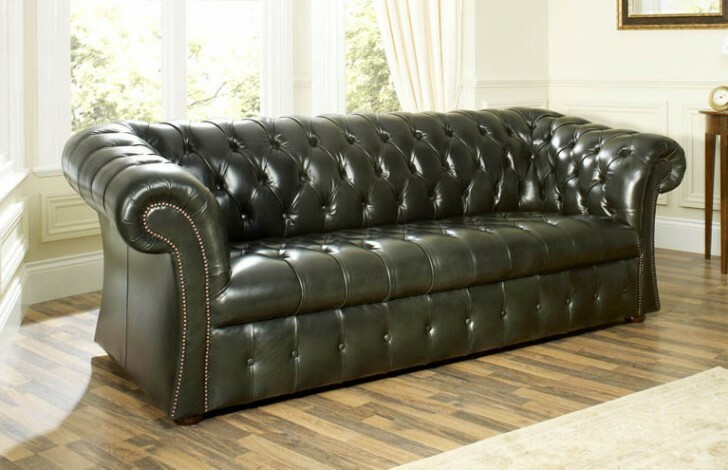 This sofa look really great in our home we spent a lot of time looking for the perfect sofa and The Chesterfield Company helped to create our perfect sofa.